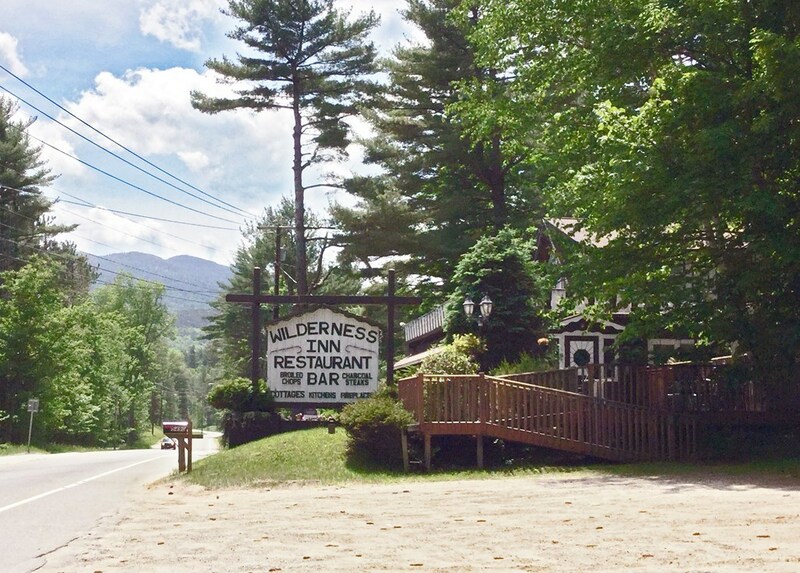 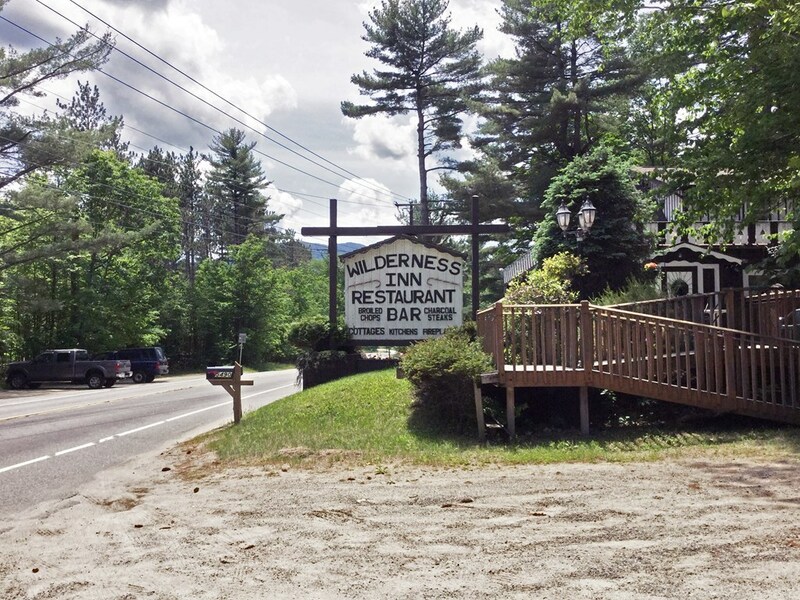 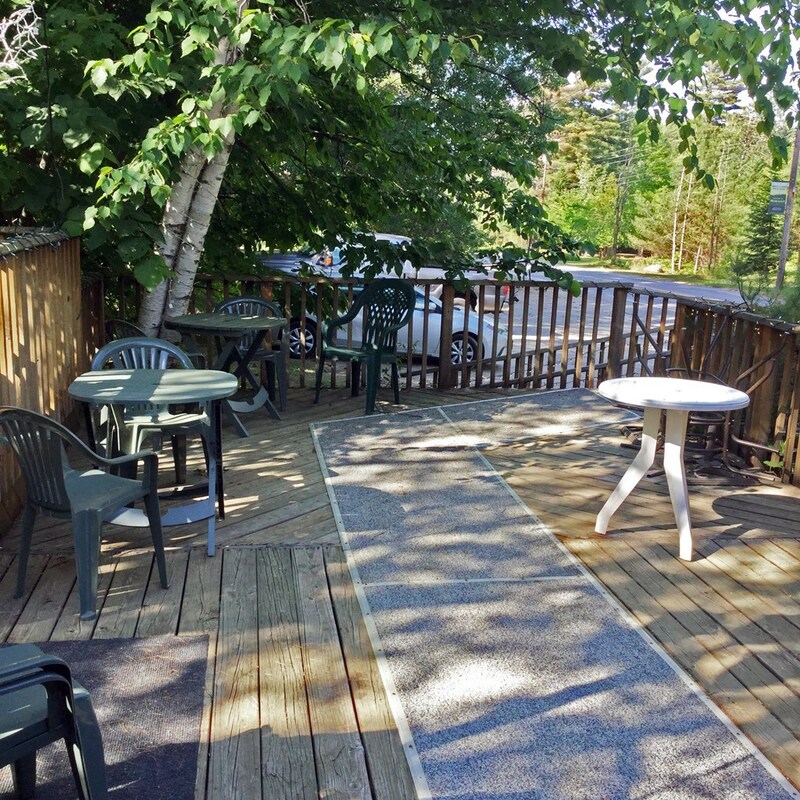 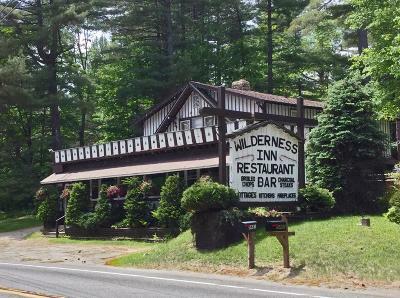 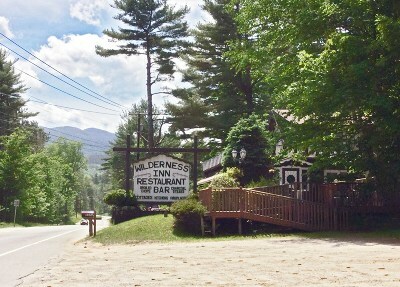 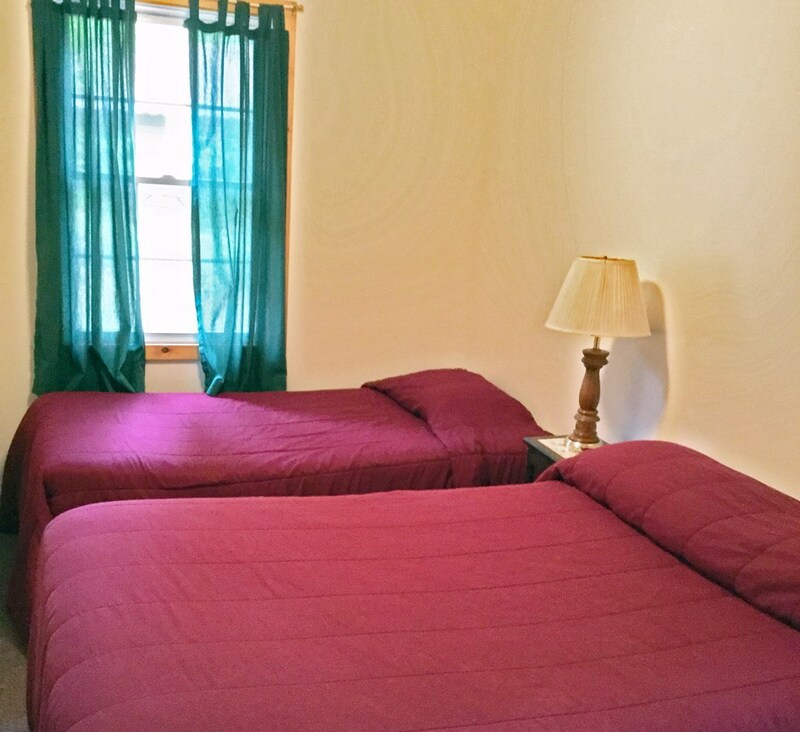 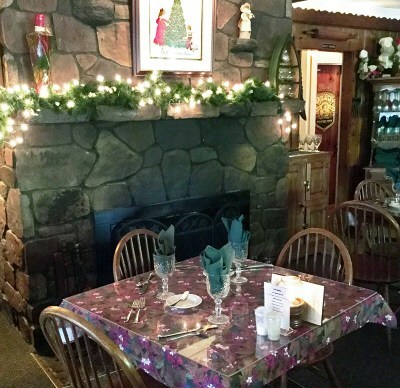 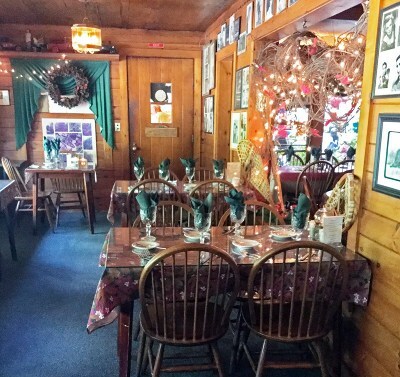 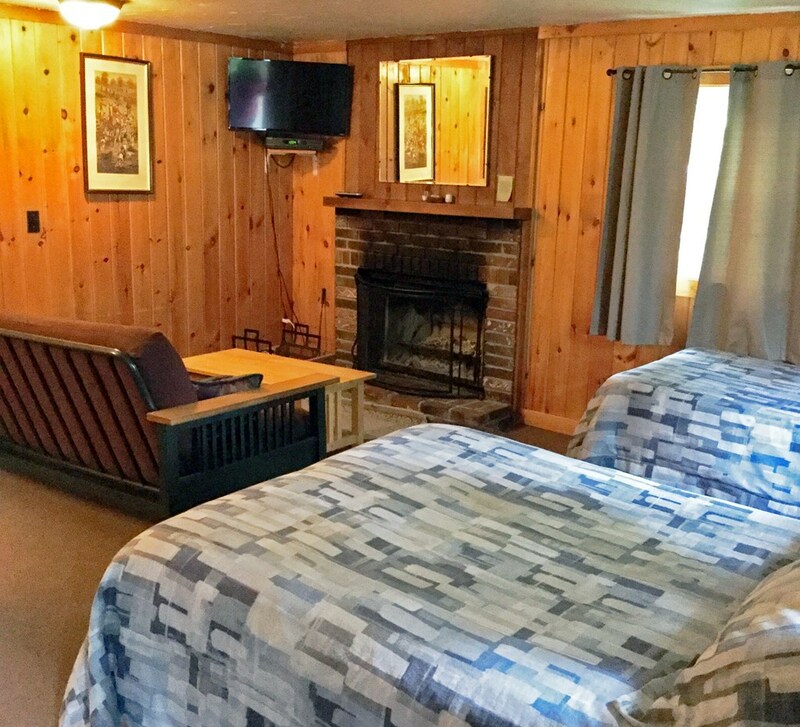 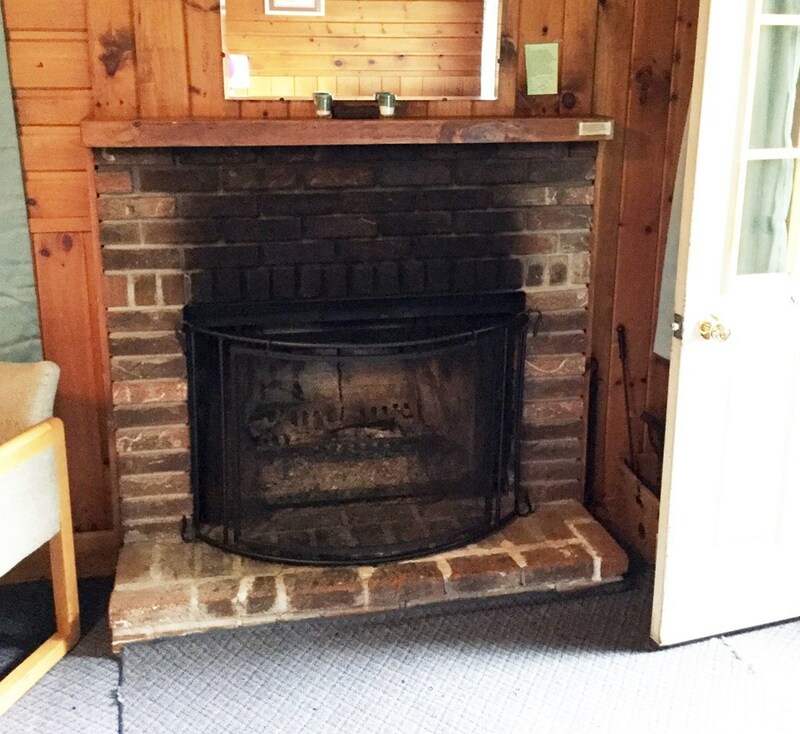 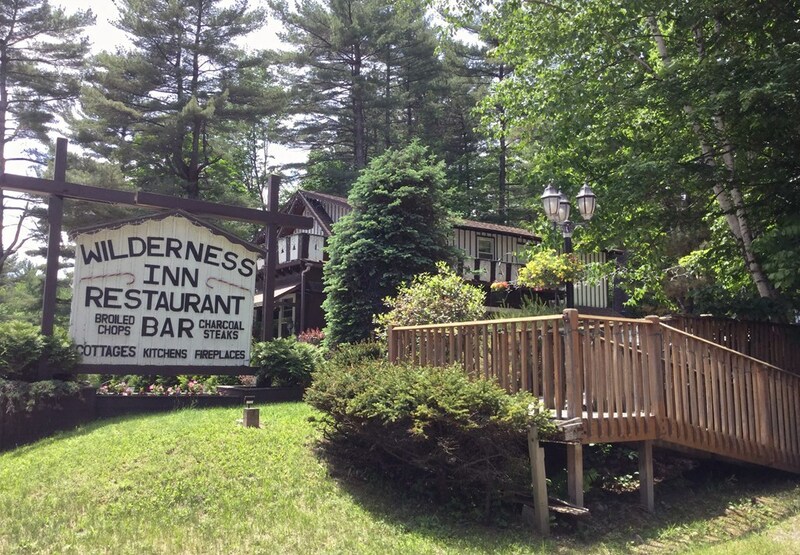 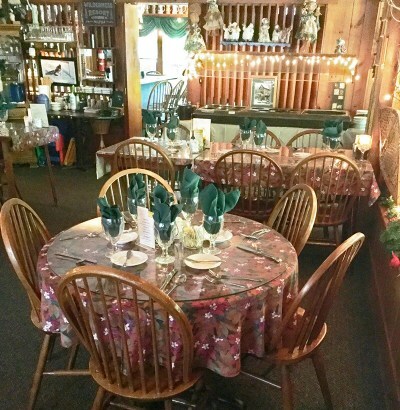 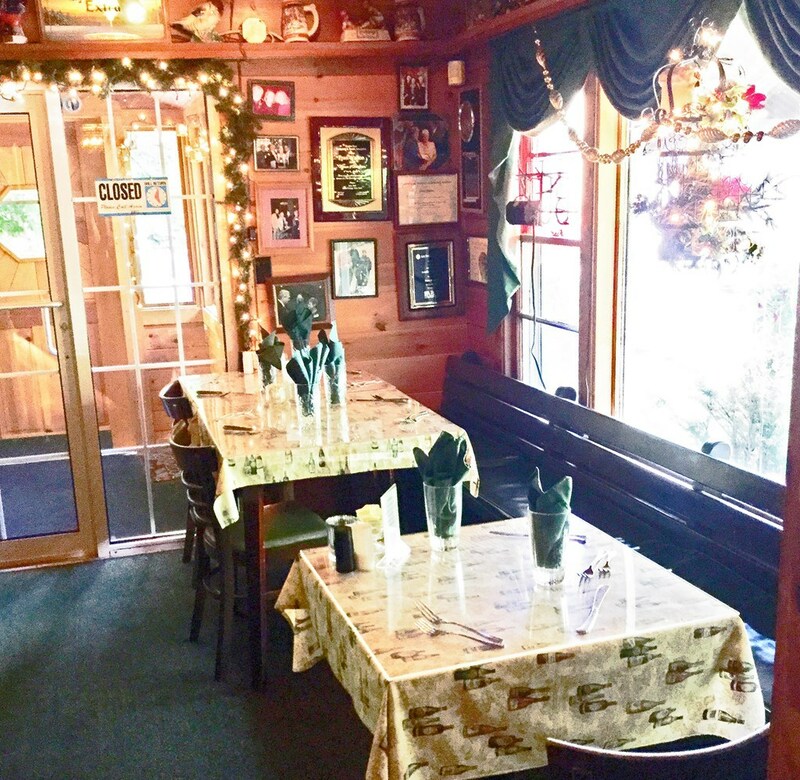 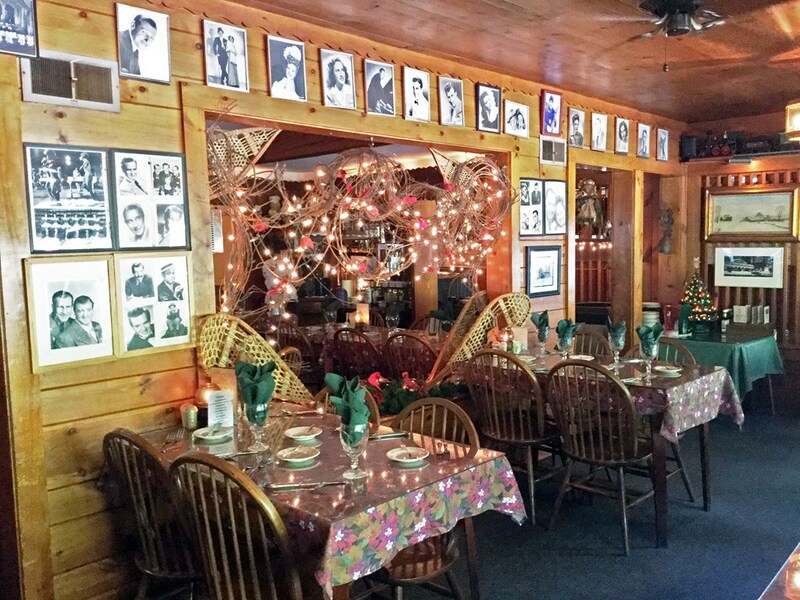 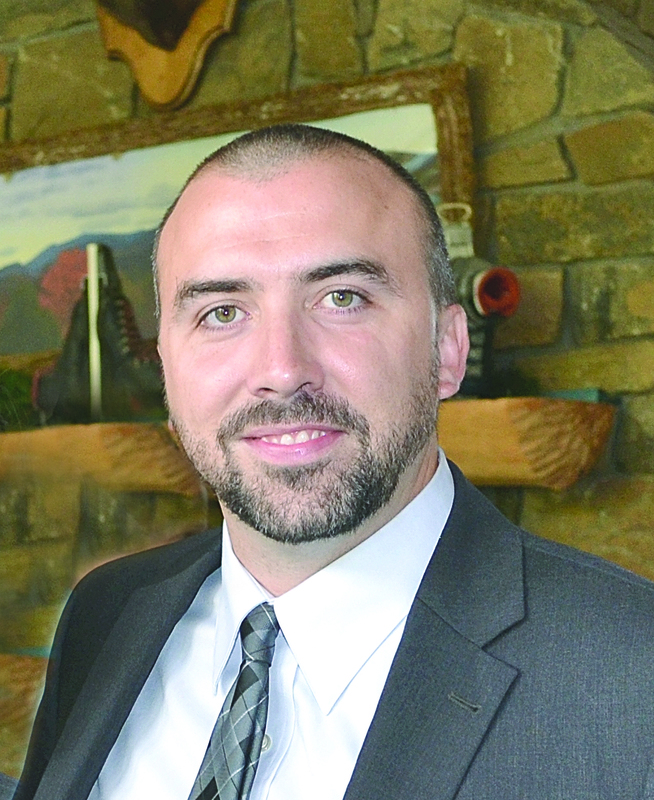 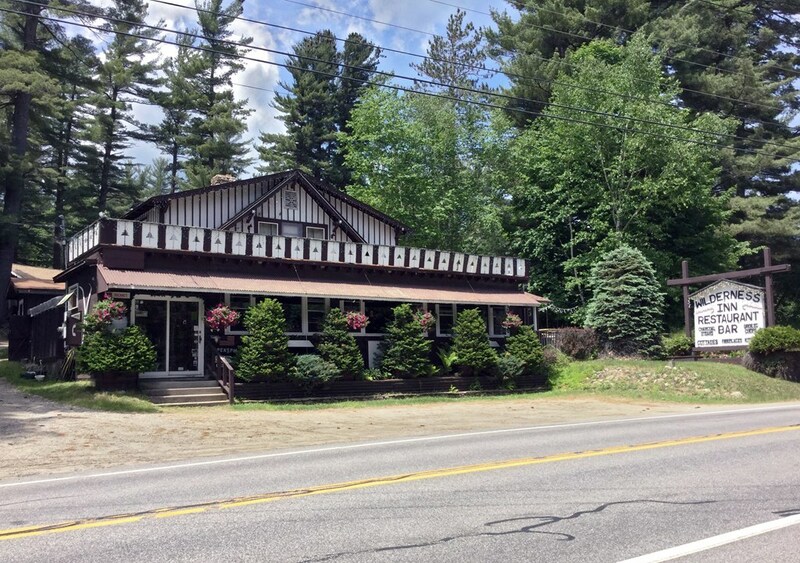 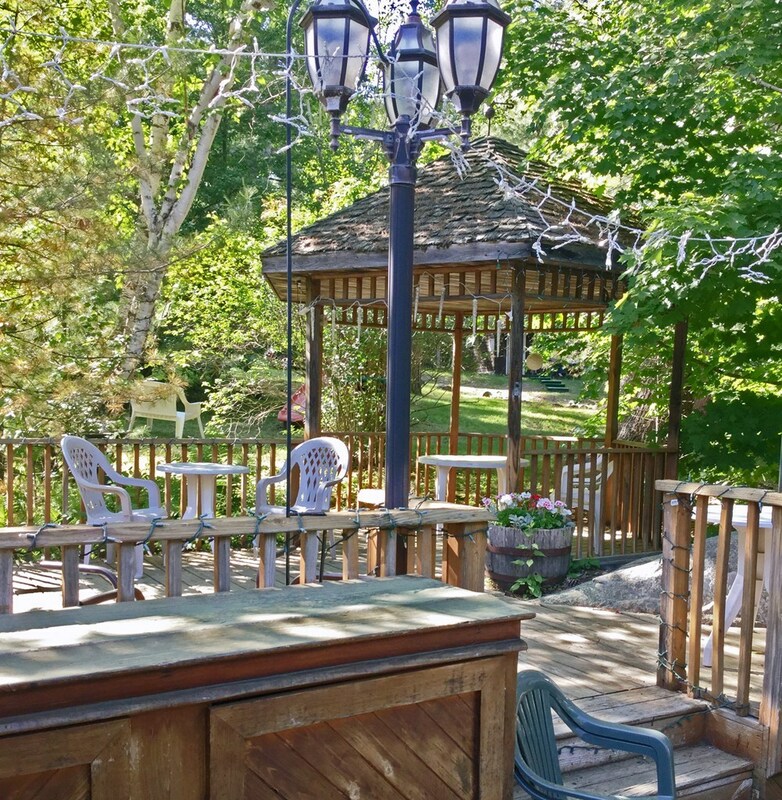 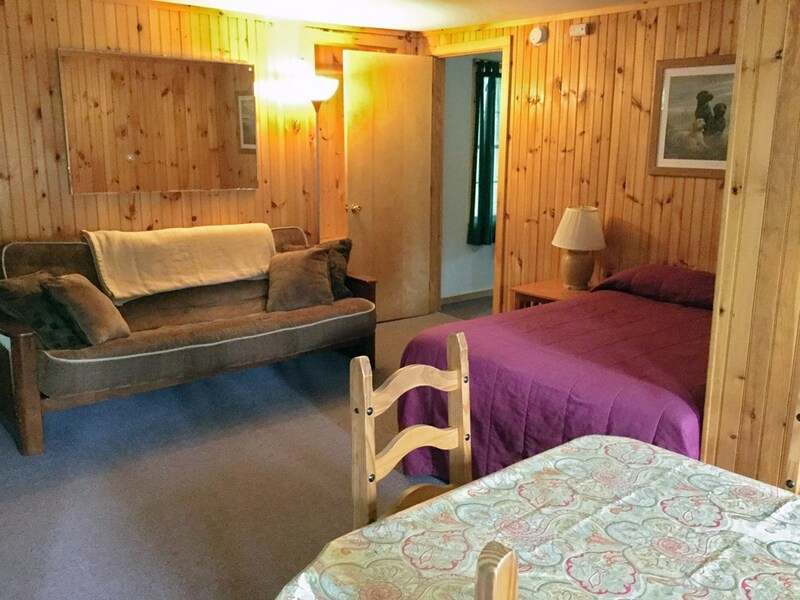 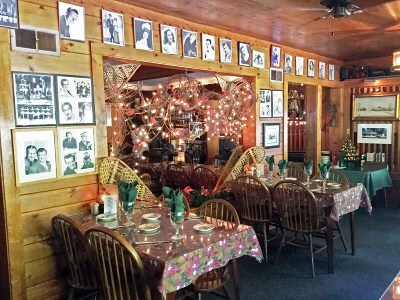 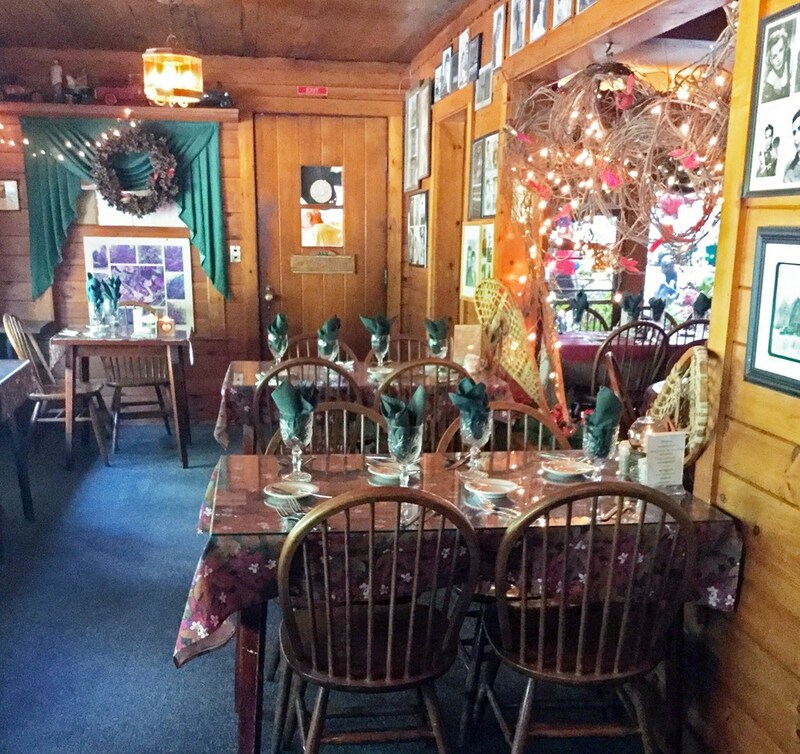 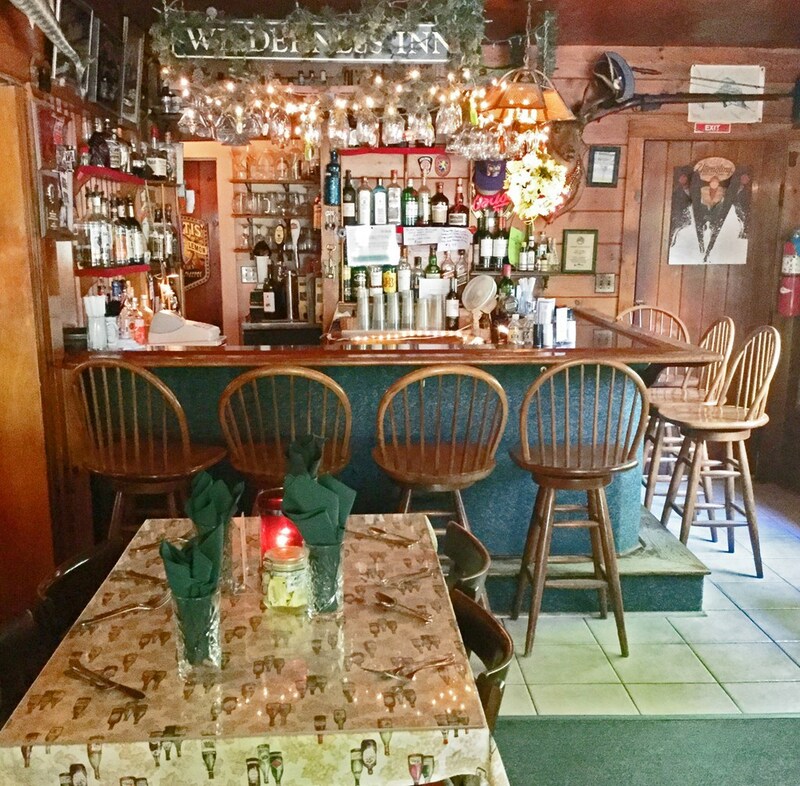 The Wilderness Inn is a thriving business known as a popular local restaurant and 6 cabin rental units just 2 miles away from Whiteface Mountain Ski Center. 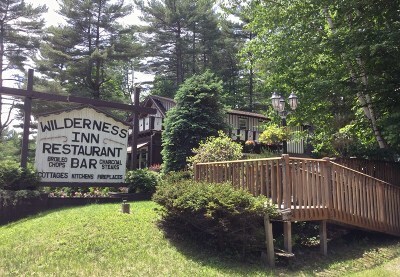 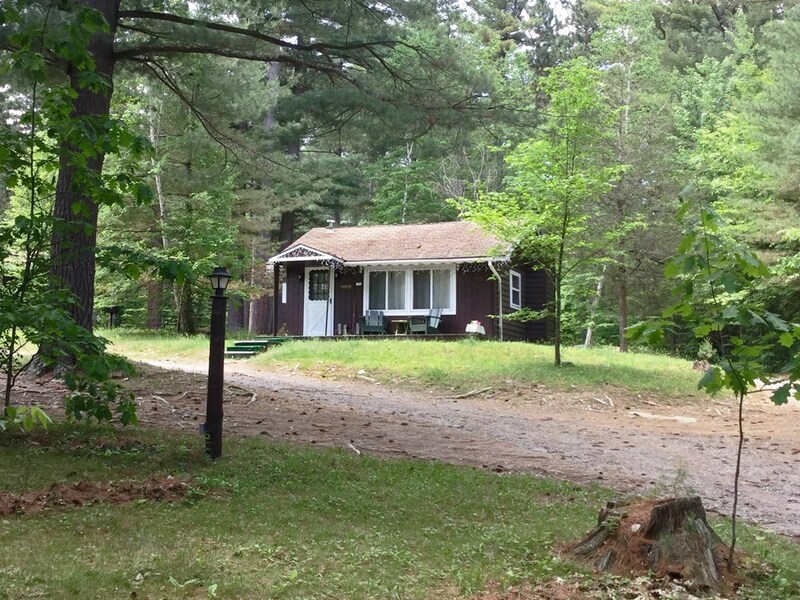 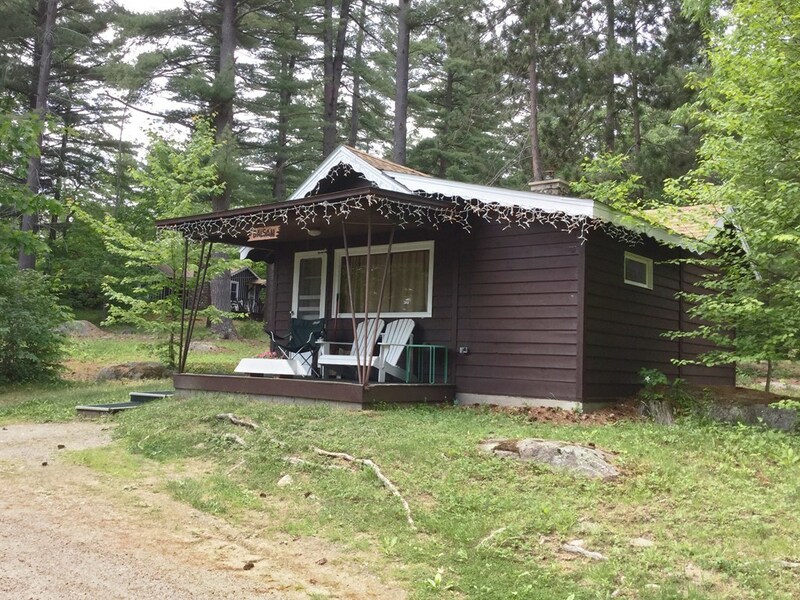 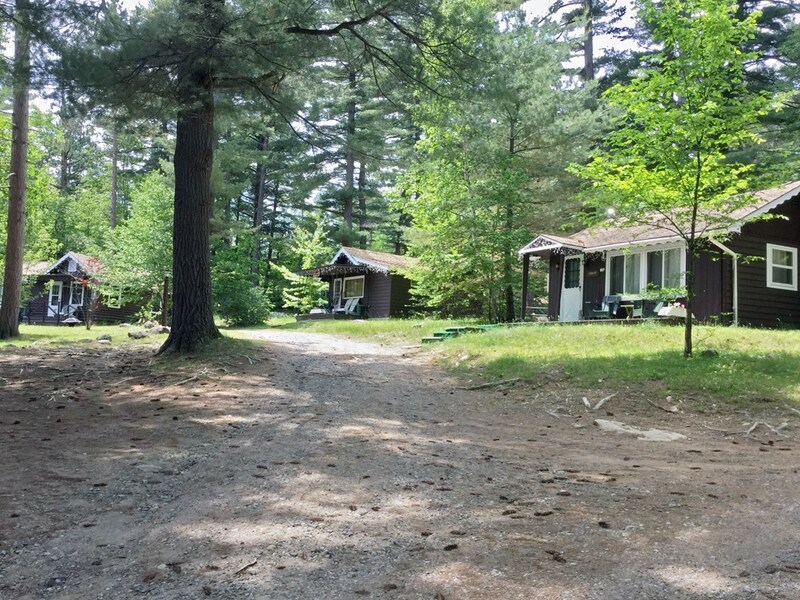 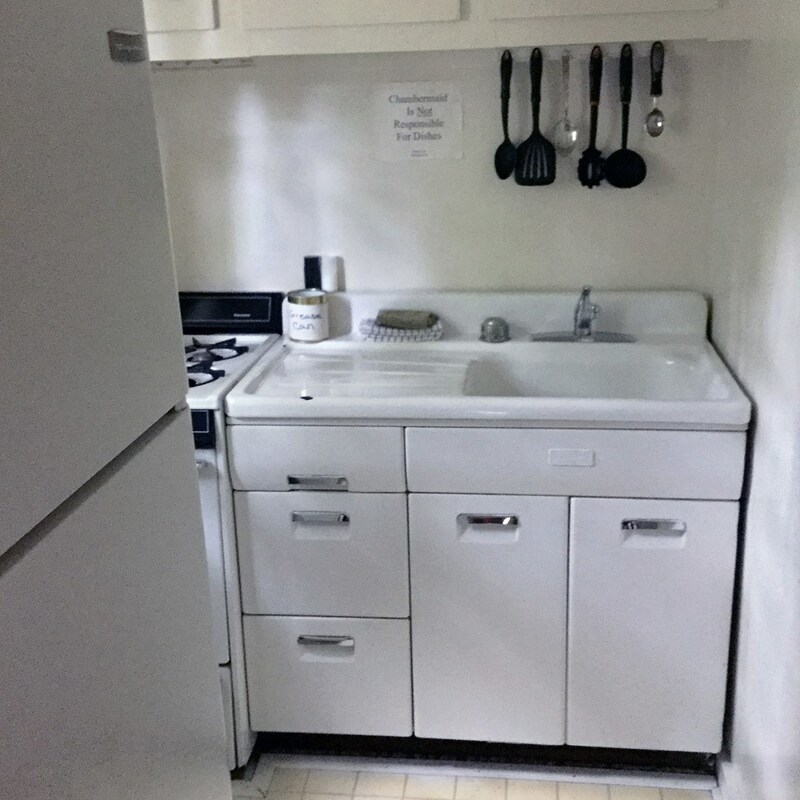 This property has been family owned and operated since 1970 and is considered a fisherman and skiers paradise. 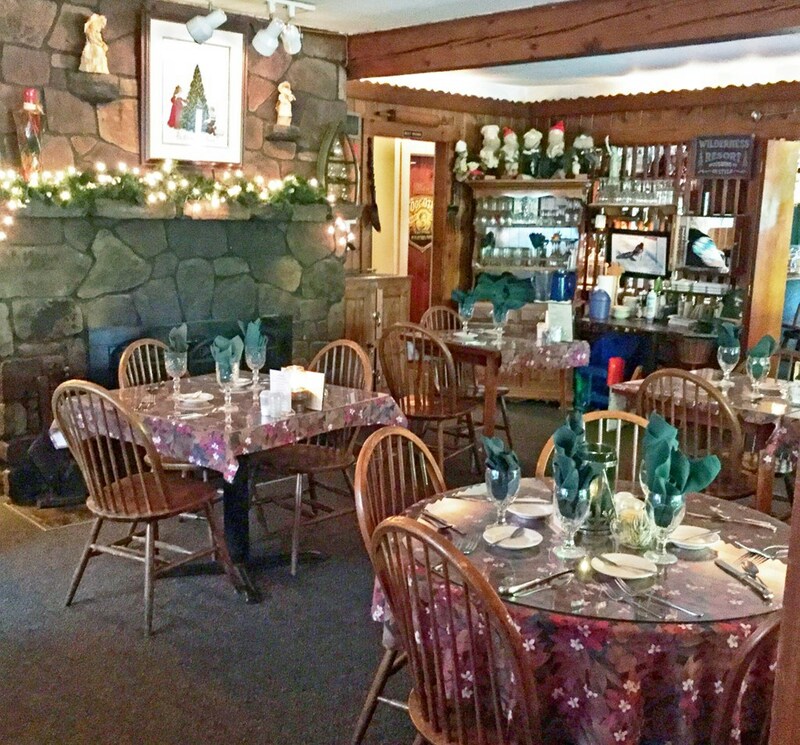 The restaurant has plenty of seating space indoors with a bar area, fireplace and cozy atmosphere with a spacious exterior deck. 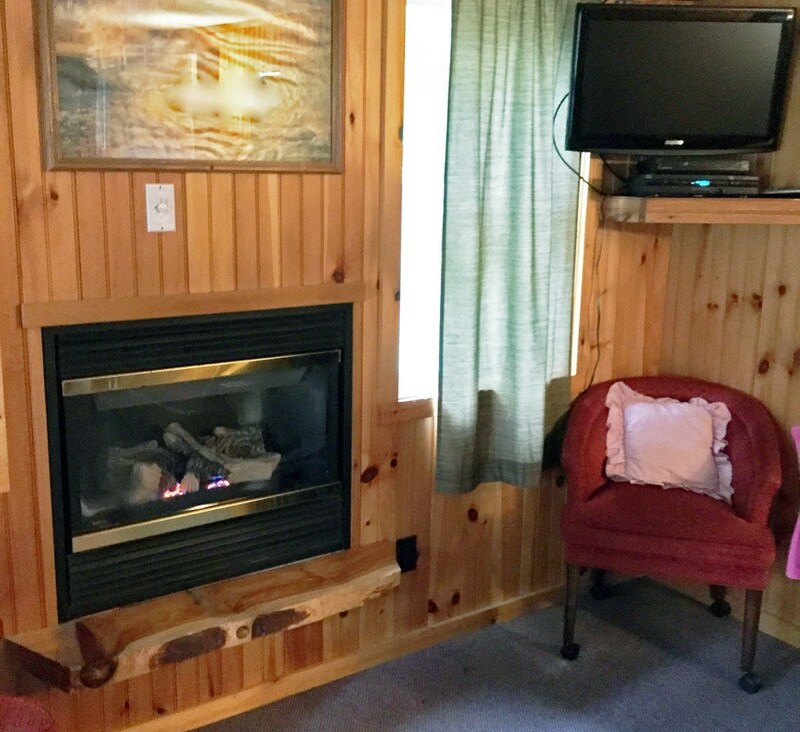 The cabins have nice interiors and fireplaces. 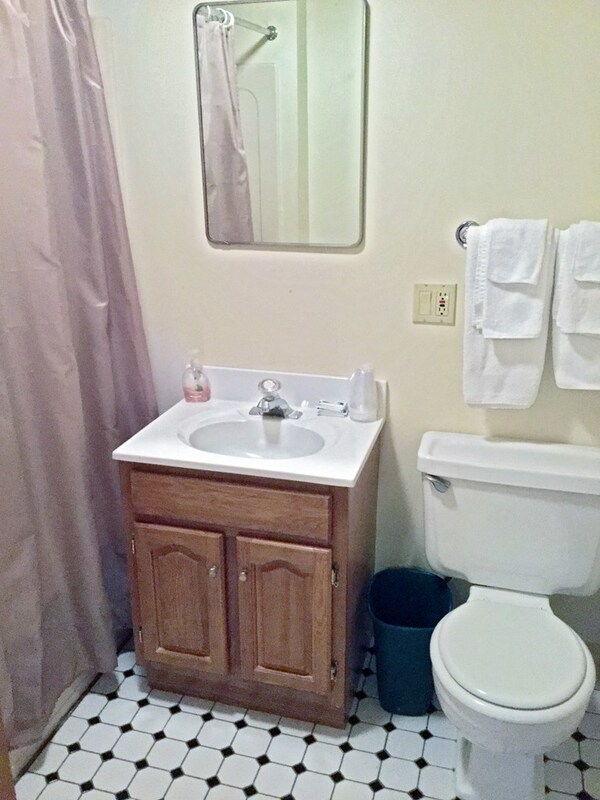 This is a turn key sale and owners are willing to assist new owners to assure a smooth transition. 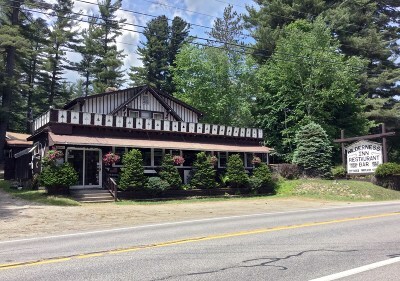 Ideal opportunity for someone that wants to move here and have a solid business with long term history.